The Middletown Insider: Drain the Swamp: Immigration Reform Now! Drain the Swamp: Immigration Reform Now! Our President and Sen Cotton announced on August 2nd, the filing of the RAISE Act which will FINALLY address the disaster in our country being caused by the present immigration system. Designed to stop the flood of smuggled illegals in to our country, grant green card visas only those to HAVE A JOB, CAN UNDERSTAND ENGLISH, WILL NOT GO ON WELFARE, and WILL ASSIMILATE IN AMERICAN SOCIETY will be able to immigrate. 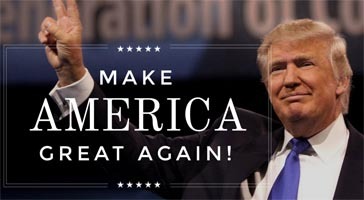 What will end are sanctuary cities, gangs, illegals destroying our neighborhoods and creating chaos in our schools, voting in our elections and sucking dry our social services safety net, paid for with hard earned tax dollars. This is the kind of work we elected Trump to do, and damn it, he's draining the swamp!